Portland International Airport was voted as one of the best airports in the U.S., so it is nice to see two more options for international travel coming (back) to town. Condor Airlines and Icelandair have both announced non-stop service to Frankfurt and Reykjavik, respectively. The Icelandair flight appears so far to be seasonal, only operating from May 20th, 2015, to October 21st, departing Wednesdays and Fridays, and returning on Tuesdays and Thursdays. It is unfortunate that Alaska Airlines discontinued its partnership with Icelandair last year, because it would’ve been a great way to get to Europe using Alaska miles, in very little time. 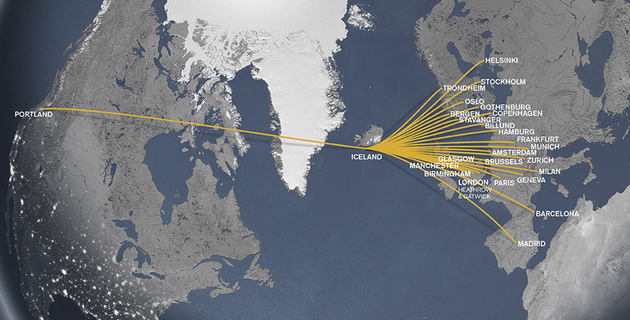 Check out their route map below, as it appears they pretty much touch every city in Europe. Curious about Iceland? 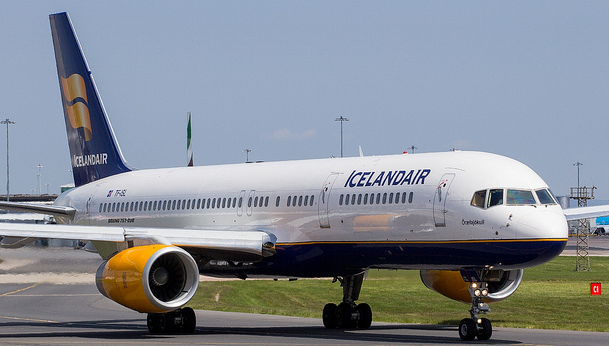 Icelandair allows passengers to stopover in Iceland for up to seven nights at no additional airfare. Sounds pretty “cool” to me. In 2009, Portland lost its non-stop to Frankfurt on Lufthansa, which left Delta with the only non-stop to Europe, with it’s PDX-AMS route. This only left using SkyTeam, as an option, which is okay, but limits your redemption options. And of course, to make it worse, United cut off its SEA-PDX route, so getting to Seattle to catch a Lufthansa non-stop to FRA is no more. 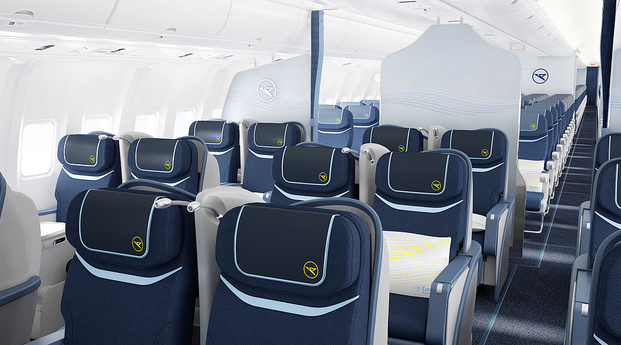 Since Condor participates in Miles&More, you can use Lufthansa miles to fly them to Frankfurt from Portland. Condor will be using a 767-300 to make these flights, and should also be a nice sight for the plane spotters, since most of the flights into PDX are smaller jets. Initial fares indicate coach seats at around $800 R/T, and business class seats at around $2,600 R/T. I got in on the Lufthansa Miles&More 50,000 offer earlier in the year, and figured I could use them sooner or later. Looks like I’ll be able to use them next summer!! Have you flown Condor or Icelandair? Share your experience! Be the first to comment on "Icelandair and Condor Airlines start New Service – PDX"